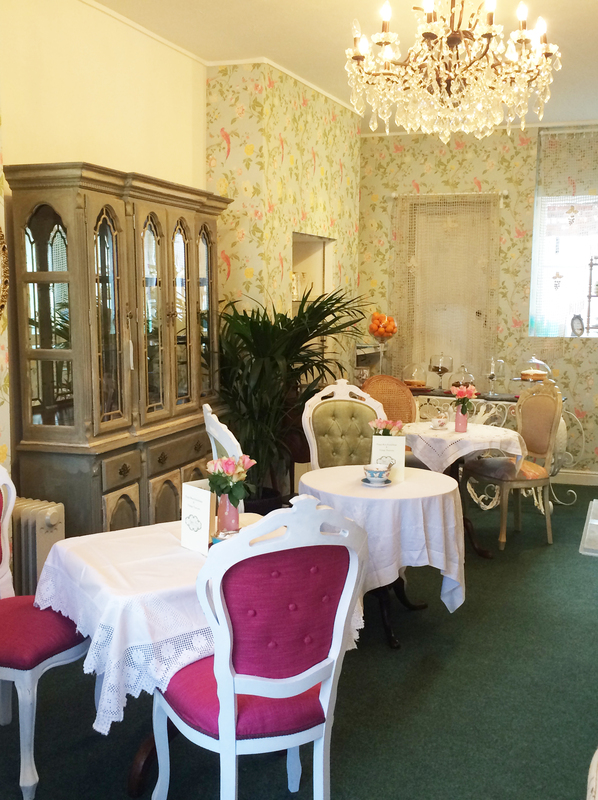 Poppy Rose Furnishings & Vintage Tearoom is a feast for the eyes, with larger items of furniture showing off many housey pretties and gifts. All items of furniture are hand painted using chalk paint, and are then waxed to seal in the final colour and either a distressed or antiqued aged finish can be created by adding different types of wax. The furniture in the shop changes on a regular basis, and it is always crammed full of artistic, unique and lovingly restored pieces. Many different finishes and colours are used by Poppy and can be recreated if you see a look or design you would like on one of your own pieces of furniture. If there is something specific you would like, Poppy will always be happy to source a piece for you, restore and then customise it to fit in with your home.